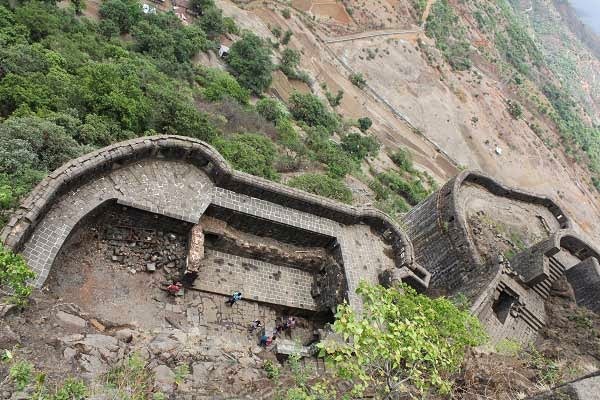 Lohagad Fort means Iron Fort in marathi Language. This name is given because it stands as like IRON. Wind and Rain doesn't affect the fort & the fort is as it is before hundred's of years. 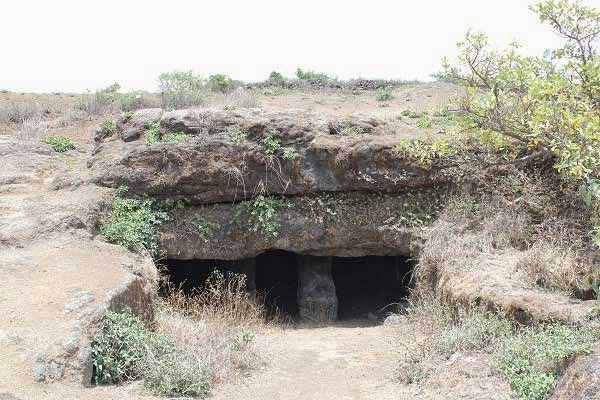 Lohagad fort is situated close to the hill station Lonavala and 55km from Pune. 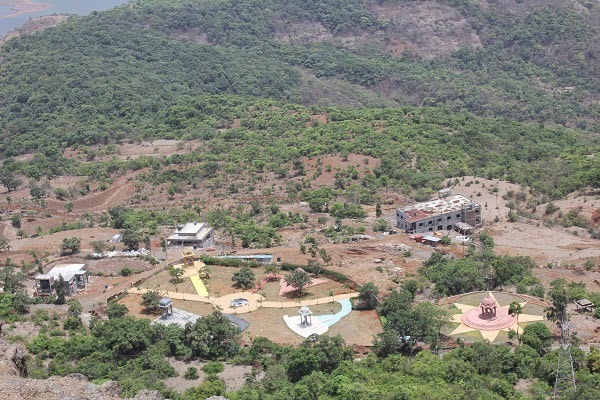 You can come to the Lonavala and take a route of Lohagad fort then before the start of the Khind take a left turn. Then the slop area started to reach the base of the fort. 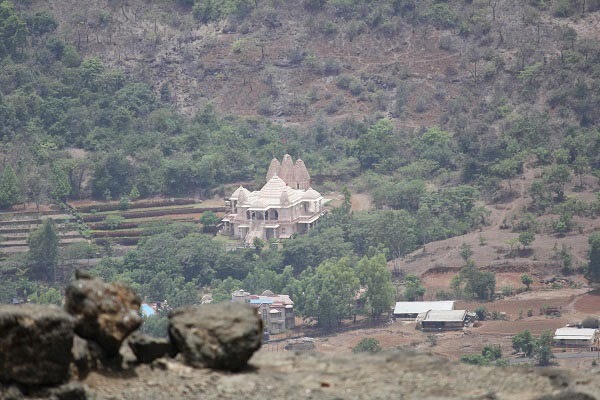 Lohagadwadi is the name of base village. You can take a breakfast, lunch here.The step work of the fort is in progress. Below are the main atractions on the Fort. Most Commonly asked question was... How much time required to reach top? and answer is 30-40 minutes are required to reach the top from base village....After walking 10 minutes on slop, Steps of the Fort started and you will like its really "FORT " . Best season to visit the fort is Rainy Season and Winter Season. You will see Clouds and Fog on the fort during rainy season. Lot of crowd coming from Mumbai and Pune on Saturday and Sunday.